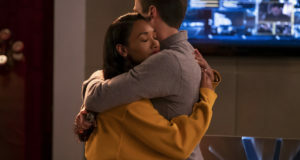 In a new video from The CW, Grant Gustin talks about his character’s relationship with Harrison Wells of STAR Labs, as played by Tom Cavanagh. 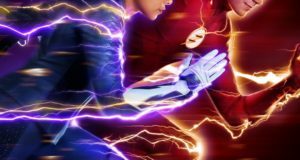 The series premiere of The Flash is only THREE WEEKS AWAY! 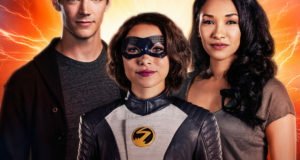 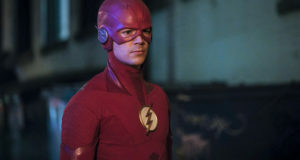 Next: Flash: New Official Cast Gallery Photos Are Here!